Mederma Stretch Mark Therapy - 5.29 oz. 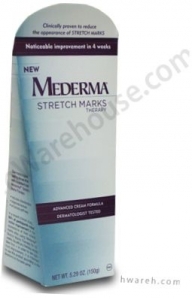 Mederma Stretch Mark Cream - 5.29 oz. - apply evenly and gently twice a day.